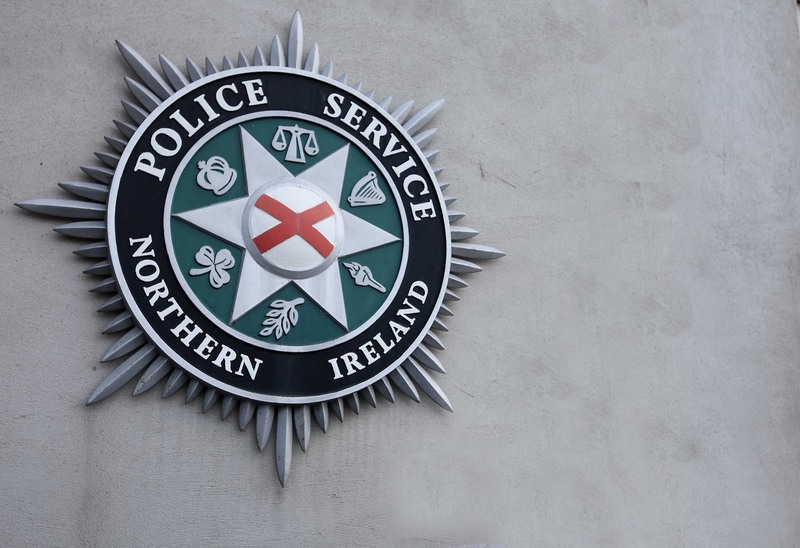 HUNDREDS of PSNI officers serving across Northern Ireland have been disciplined for misconduct over the last six years, it can be revealed today. Figures compiled by the PSNI’s Professional Standards Department – which has responsibility for internal discipline relating to police officers – have been released to The Detail under Freedom of Information legislation. Misconduct investigations involved officers accused of a range of offences including drink driving, theft, assaults, unauthorised disclosure of information, possession of drugs, possession of indecent photographs, sexual offences and attempting to pervert the course of justice. 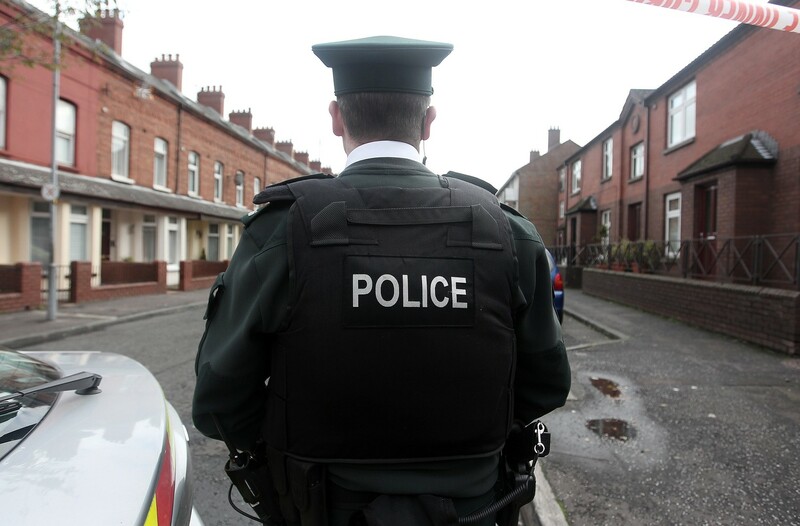 A total of 133 PSNI officers and 15 trainee police officers were suspended for misconduct or alleged misconduct from the start of 2005 to the end of 2010. Details of every serving officer’s suspension and the outcome of any court proceedings and misconduct hearings can be accessed using the link below this article. The PSNI has confirmed that another 187 officers were formally disciplined without suspension since 2005, from a total of 257 hearings during this period. Forty-five officers received a disciplinary sanction of “requirement to resign as an alternative to dismissal”. During the six year period, 81 formal misconduct hearings took place as a result of an officer being convicted of a crime at court. Of the 15 trainee officers suspended from 2005 to 2010, seven were ultimately dismissed and one resigned. The reasons for their suspensions include alleged theft, being under the influence of alcohol on duty, a domestic incident and “not likely to be an efficient or well conducted officer”. There were also 88 verbal warnings and 93 written warnings issued to recruits during the years 2005-10. In relation to the serving officers suspended, they were removed from duty while waiting for criminal/misconduct proceedings to end or while they were subject to a criminal or misconduct investigation. The FOI response from the PSNI stresses that not all investigations result in criminal or misconduct proceedings and that, when they do, not all of them end with findings of guilt. Fourteen officers were suspended during 2005. These cases include one officer being suspended for a sexual offence. He was not prosecuted but his pay was reduced. There were also suspensions for assaults, drink driving, theft and possession of a firearm with intent. During 2006, there were 24 suspensions including one officer who was later imprisoned for attempted murder. Three officers were suspended for the unauthorised disclosure of information – one was reduced in rank after a misconduct hearing and the other two received an informal sanction. In the same year, suspensions were given for theft, failure to investigate (this officer was dismissed), drink driving, submission of false documents and driving with excess alcohol. During 2007, there were 21 suspensions. The reasons include association with a criminal (ended in dismissal), driving with excess alcohol, assault, possession of a Class A drug, breach of non-molestation order and perjury. The 36 suspensions of officers in 2008 include cases of harassment, assault and excessive use of force, unlawful possession of ammunition, drunk in charge of a firearm, sexual offences, wounding with intent, misuse of drugs, grevious bodily harm (was imprisoned) and dangerous driving. In 2009, 19 officers were suspended. These cases includes driving whilst unfit, sexual offence, positive drugs test, inappropriate use of police information and criminal damage. In 2010, among the 19 suspensions was an officer imprisoned for possession of indecent photographs. Other officers were suspended for attempting to pervert the course of justice, sexual offences, underperformance issues, inappropriate behaviour towards colleagues, failure to obey a lawful order, driving with excess alcohol and alleged possession of a controlled substance. The PSNI response also states: “It should be noted that each case is examined on an individual basis to determine the level and nature of misconduct of the officer and the extent to which the PSNI’s Code of Ethics has been breached. “The seriousness of the offence, the circumstances surrounding its commission and its potential impact will dictate the level of action to be pursued and the misconduct sanction ultimately imposed consequently what appear to be similar infractions attract different misconduct sanctions. The Police Federation in Northern Ireland represents around 7,000 police officers. Its chairman Terry Spence said it is always disappointing if an officer fails to live up to the high standards the PSNI and colleagues expect. “Any offence is unacceptable especially if it is criminal conduct and should be the subject of due process,” he said. “However, public confidence in the PSNI is judged by the excellent performance of officers across the breadth of the service rather than by the shortcomings of a few individuals. Gearóid Ó hEára, acting vice-chair of the Northern Ireland Policing Board, said: “The number of officers disciplined for misconduct are too high but equally there is evidence that the PSNI are prepared to deal robustly and proactively with disciplinary issues compared to other police services. “The role of the Human Rights and Professional Standards (HRPS) Committee of the Board is to keep informed about the outcome of disciplinary processes and ensure lessons are learned. “Through the HRPS Committee the Board has detailed oversight and considers these statistics in meetings with the Deputy Chief Constable every six months. “Officers who fall short of the standards rightly expected by the public are subject to a range of sanctions which can be either formal or informal. “New police disciplinary reforms to be introduced in Northern Ireland aim to address the issue of officers being on suspension for long periods of time. Similar reforms have already been introduced in England and Wales. Mr Ó hEára said that figures like these could be used to damage public confidence in the PSNI. “As with any statistics it depends on how they are interpreted,” he said. He said that the board does not know how much money is spent each year on cases of misconduct and alleged misconduct. The PSNI issued a detailed statement in response to a series of questions from The Detail. A spokeswoman said: “When viewed in context of an average of 22 officers suspended per year and 42 misconduct hearings a year, against an average of over 9,000 officers in the Service, it is clear that the overwhelming majority of our officers act with integrity. She said that the PSNI is committed to identifying and thoroughly investigating any allegations of wrong-doing. And continued: “The sanction ‘required to resign’ is contained within the Royal Ulster Constabulary (Conduct) Regulations 2000, and is in effect, ‘dismissal with notice’. It is not an easy way out at all – the officer still loses his or her job. “The public can be reassured that the PSNI are resolute in delivering a high quality effective service to the public which is personal, protective and professional. “Where an officer undertakes actions which are contrary to the Code of Ethics they will be thoroughly and promptly dealt with.